Canada has issued its own gold coins since 1912, even earlier if you include the issues from British Columbia and Newfoundland from 1862. 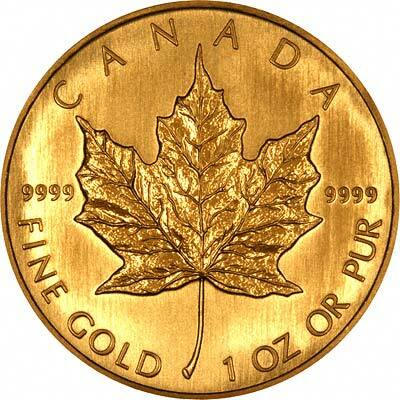 In 1979, the gold bullion maple leaf series was introduced in one ounce and fractional weights. 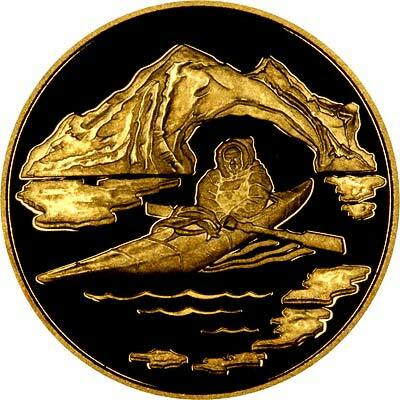 We have produced this page as an index to our various pages about Canadian gold coins. 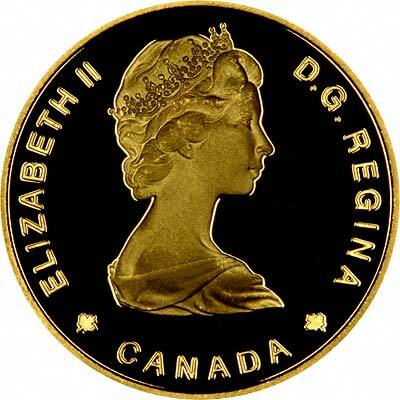 For Canadian coins in silver or base metal, or Canadian coin sets other than gold, please look at the Canadian Coins page of our original website.